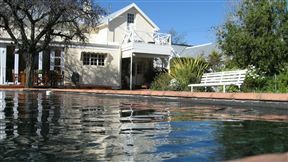 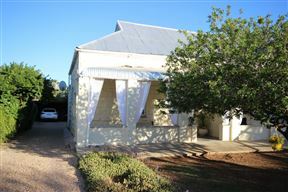 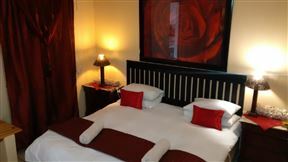 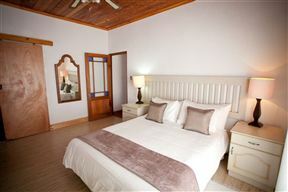 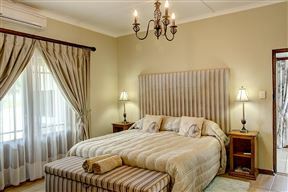 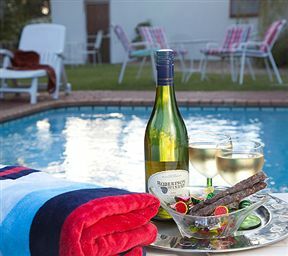 Old Mill Country Lodge & Restaurant , Oudtshoorn Best Price Promise! 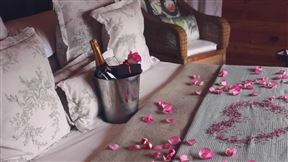 Set en route to the Cango Caves, in the picturesque Schoemanshoek Valley, Berluda Farmhouse & Cottages is an intimate guest house experience. 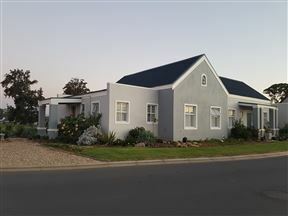 The ninth generation, Piet and Laura Schoeman, extends a warm welcome and continues the tradition of hospitality offered by mother Rosie.